My second suggestion for men is also about shaving. 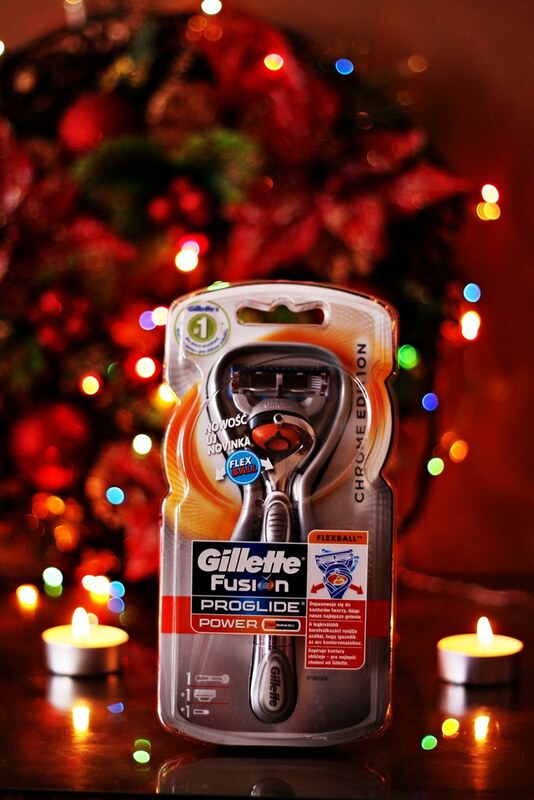 This time I'm presenting you The Gillette Fusion ProGlide Silvertouch Power Razor with FlexBall Technology and The Gillette Fusion ProGlide Sensitive Shave Gel + Skin Care 2-in-1. is #1 razor on sensitive skin. It makes maximum contact over contours and gets virtually every hair.The blades have an advanced low-resistance coating for less tug and pull, the incorporated MicroComb helps guide stubble to the blades, the blade stabilizer maintains optimal blade spacing for comfort and the precision trimmer is responsible for accurate edging. 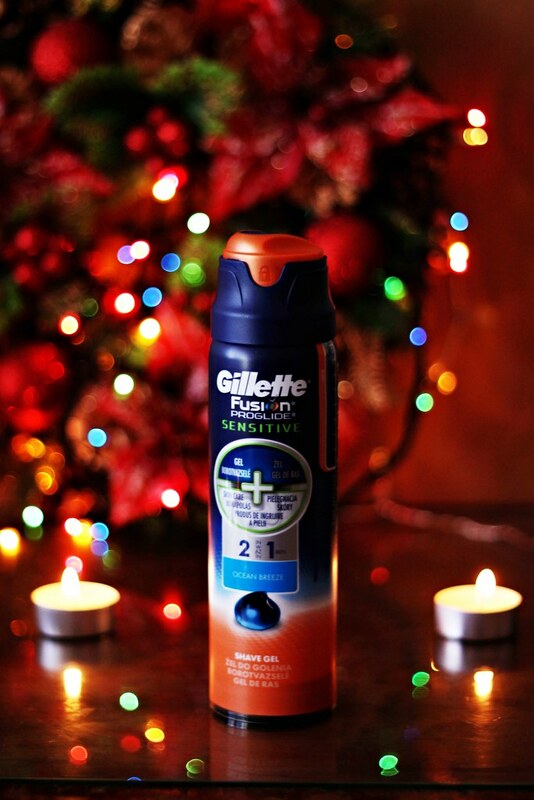 The Gillette Fusion ProGlide Sensitive Shave Gel + Skin Care 2-in-1 brings you a smooth shave from start to finish. Combining shave gel with skin care, the 2-in-1 formula hydrates to soften hair, helps protect your skin during the shave, and improves razor glide for an incredible shave. Those may be more practical gift ideas, but something every man needs and uses on daily basis. There isn't more important thing than taking care of your skin. And your man deserves the best. P.S. 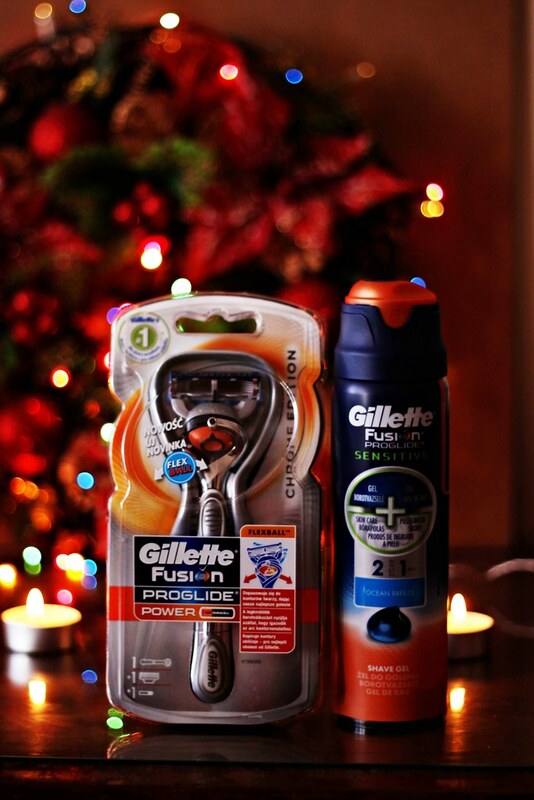 If you missed it, here is Part 1 of my gift guide for men. Публикувано от Десислава Валентинова в 15:07 ч.